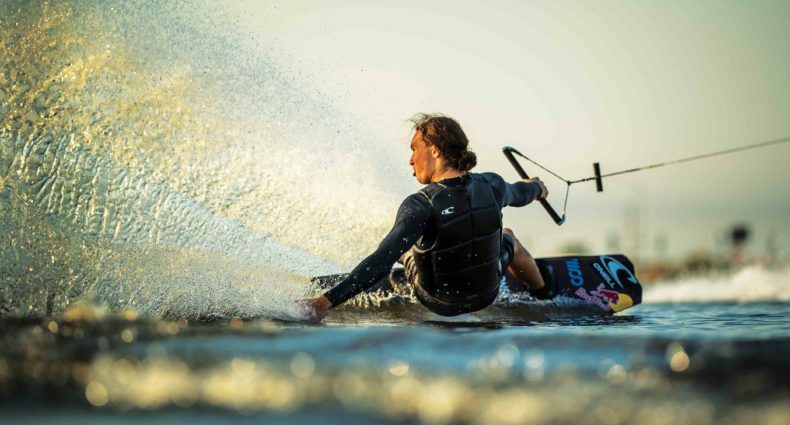 What’s better than a demo of Hyperlite’s premium Wakeboards, Skates and Surfers? That demo behind the boat that has the whole industry talking – the Super Air Nautique G23. Hyperlite Wake Mfg. 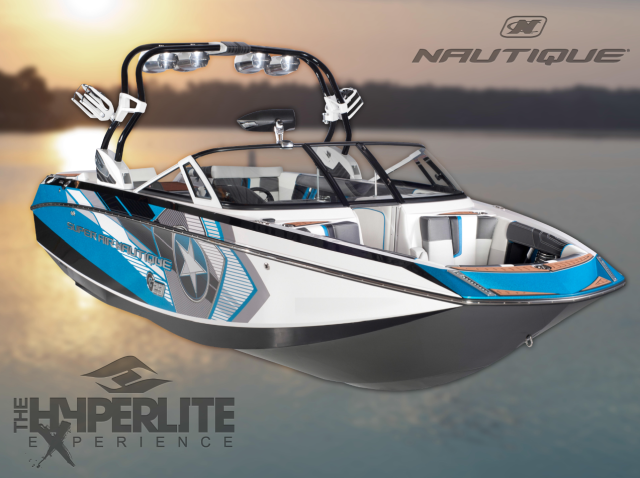 is taking Nautique Boats on the road this summer to pull the Hyperlite Experience G23 Tour. Select regions across the country will see the G23 in tow as we visit preferred Hyperlite retailers. Be sure to sign up early to reserve your spot on the G23 and select your Hyperlite board of choice. Participants will also receive a Hyperlite Experience t-shirt, Koozie and a great day on the water! Hyperlite will announce the retailers, dates and locations for the Hyperlite Experience events soon, so stay tuned for more information by visiting Hyperlite’s Blog or Facebook.com/HyperliteWake.